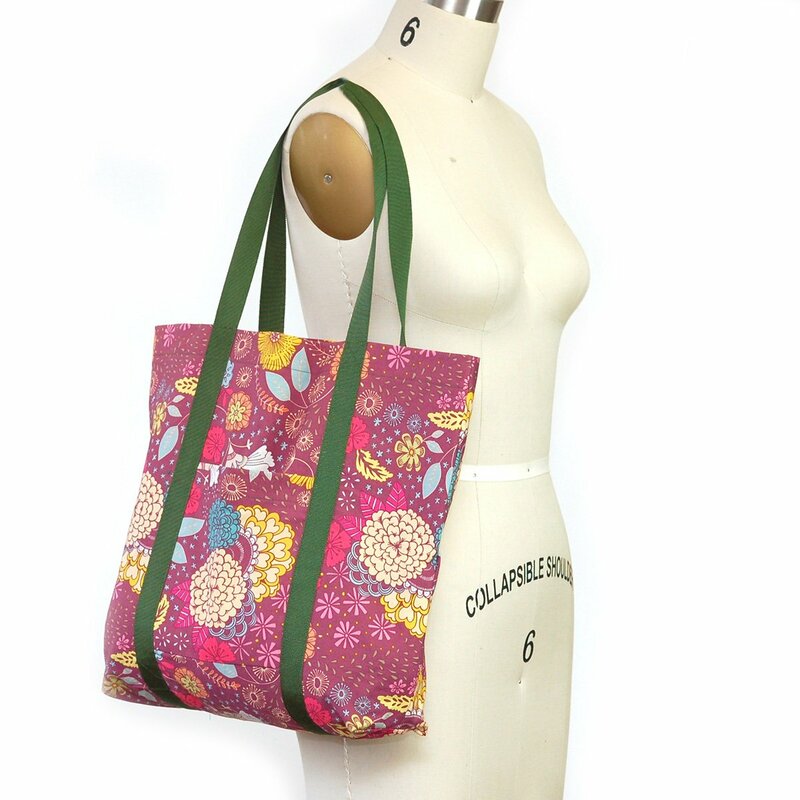 Whether you have been joining us in the Learn To Sew Series or just want to make a colorful tote bag, this class is for you! In this third class of our Learn to Sew Series you can show off your skills and learn a few new ones as we make a simple tote bag! We will create the bag, without following a pattern, and add the pocket and straps. You can to make it uniquely yours by customizing some of the details to fit your style! Remember to purchase your fabric a few days ahead of time so you can pre-wash it. Skill Details: Advanced Beginner - Sewing machine exper.